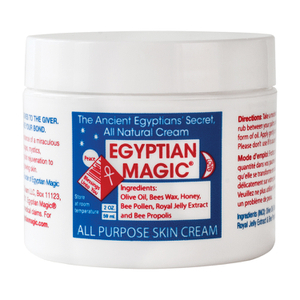 Egyptian Magic is an established brand that has been around for over 20 years. We have an almost cult-like following in Hollywood and within the Fashion Industry and have been mentioned by celebrities as a “must have” product in countless magazines and TV interviews. We also have many testimonials from ordinary people who have had remarkable experiences with our product.